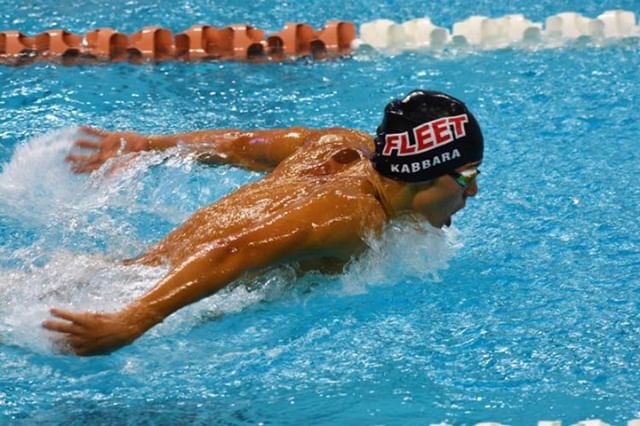 Kabbara swims at the Fina World Championships. We talk all things swim and the Fina World Championships. When, where and who did you swim for at Worlds? How did you get to swim for Lebanon? How long have you been on the Lebanon National Team? What was the process for qualifying for Worlds? At what age did you start swimming? What is your best swim event? Did you set any records at Worlds?